How Can I Successfully Maintain an Emergency Fund? This article demonstrates how maintaining an emergency fund can help us all in economies like our current recession. Use an excel templates to see the impact of saving a little now helping you later when you need it! The recent state of the economy is teaching a very valuable lesson. We should all plan for the unexpected by maintaining an emergency fund. Some people have the mentality that tomorrow is not promised but what if you do live to see tomorrow? How will you survive? An emergency savings is very important at a time that being laid off is not an uncommon thing. If you were to be laid off, how long would you be able to pay your bills? Do you have a cushion if something happens and your household income is suddenly decreased? Most financial experts advise saving a minimum of $1,000 for a rainy day. However, with the recent changes in the economy, it would be wise to save at least six months living expenses. What about the bills that I am struggling to pay now? Yes, times are hard. Money is funny and change is strange. However, just as you struggle to pay bill collectors and other debts, you should pay yourself with the same urgency. While starting out with a goal of $5,000 may seem unattainable, a starting goal of $500 may not be as bad. If you are currently struggling to make ends meet start with a small financial goal and grow from that. How do I keep from dipping into my emergency funds? If you are struggling, it will be very hard to stay out of money that you know is there. You have a few options here: 1. Open account with a small bank or credit union on the other side of town. Do not get a debit card for that account. Next, set up automatic deposits from your paycheck or your main bank account and leave it alone. Usually if we make something inconvenient, we do a better job at reaching our goal. 2. 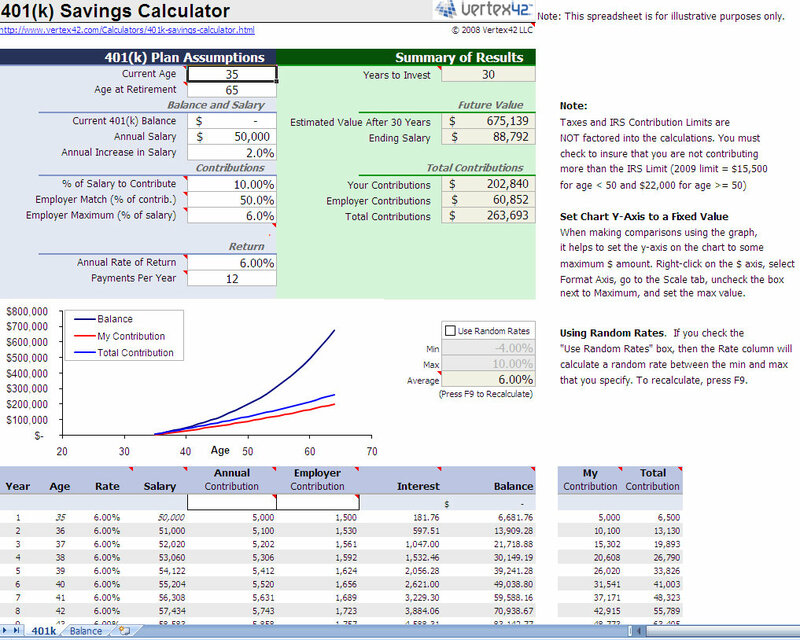 Consider an online high yield saving account. There are several online banks (i.e. ING, Emigrant, etc) that offer high yield savings accounts. These accounts offer a higher interest rate and are also not easily accessible. Set up automatic deposits and watch your money grow AND accrue interest. 3. Once your funds grow to a nice amount, consider a CD. Taking steps toward building an emergency fund may not prove to be an easy task. However, once you have accomplished the task and have your fund in place, you will be glad that you did. Find Additional Excel Templates Here.